Many aspiring cake business owners are struck by the high cost of rent and other monthly expenses. Here’s a story of three women in Chicago with complimentary businesses that formed a collective as a means to make it work. Running a small food business takes a lot of time and resources, and profitability can be very challenging. By sharing resources, the three women share the burden of operating a retail space, a cost that often leads to the ruin of many a small business. 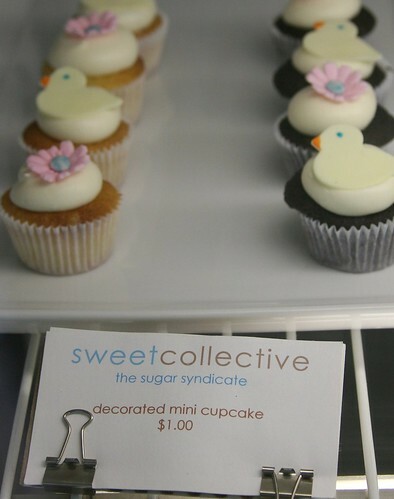 via Cake and Commerce: Sweet Collective: Three Pastry Chefs, one business.